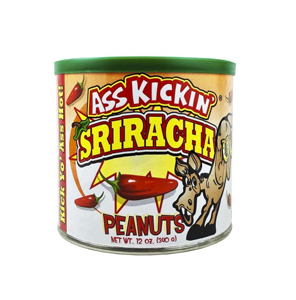 The Burn Barrel Bucket is a collection of best selling sauces packaged in a unique paint can bucket! 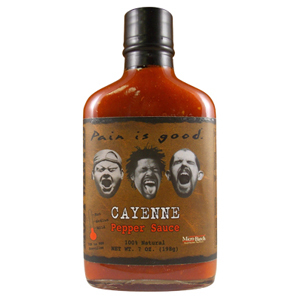 Whether you like the awesome flavor and heat of Walkerswood Jerk Seasoning or crave the unique taste of Bacon Hot Sauce, this gift bucket is sure to please your tastebuds or the tastebuds of someone special!! Stop giving people gifts that are forgotten by the end of the week and give them flavor that last for months!! There are no other assortments packaged like this one any where!! 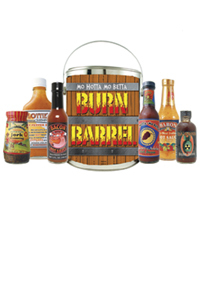 Mo Hotta's Burn Barrel contains 5 best selling hot sauces and 1 amazing jerk seasoning! !